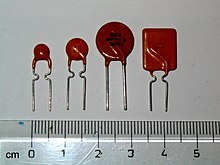 ^ Identify a fuse by its markings. Thefusewarehouse.com. [2013-09-09]. （原始内容存档于2013-08-14）.